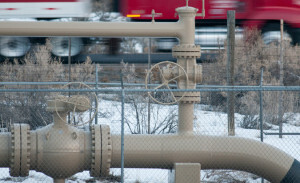 The business behind hydraulic fracturing for natural gas has become a hot button issue in the more recent years, but natural gas pipeline projects often get less attention. 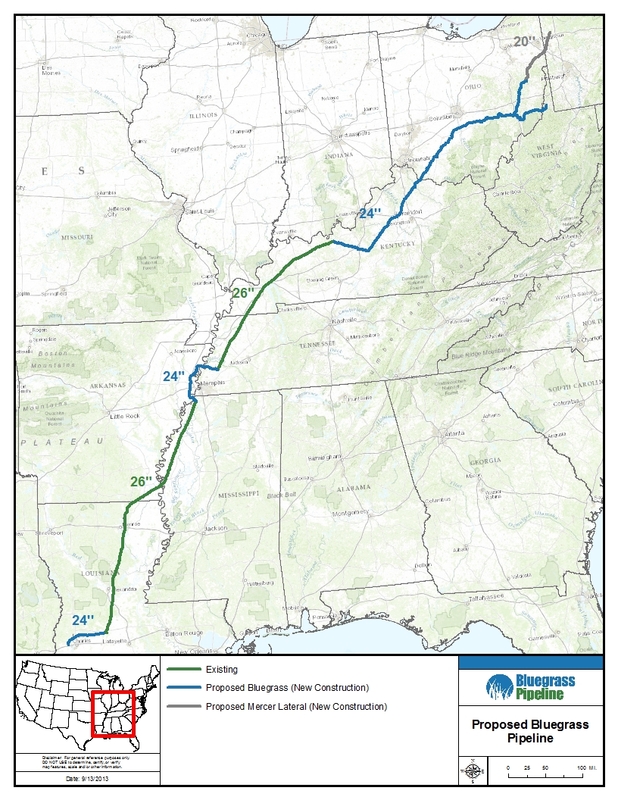 The Bluegrass Pipeline was to be built in order to transport natural gas liquids (NGLs) from the Utica and Marcellus shale regions down to the Gulf Coast. 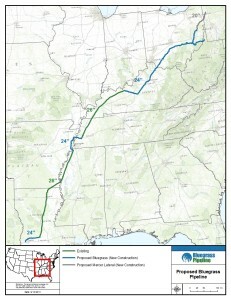 The Bluegrass Pipeline is a joint project by Williams and Boardwalk Pipeline Partners, LP, two of the nation’s leading energy infrastructure companies. As it is proposed, the completed pipeline will transport at a rate of up to 200,000 barrels of NGLs per day. The company was to start by building and repurposing approximately 600 miles of the 1,200 mile pipeline. 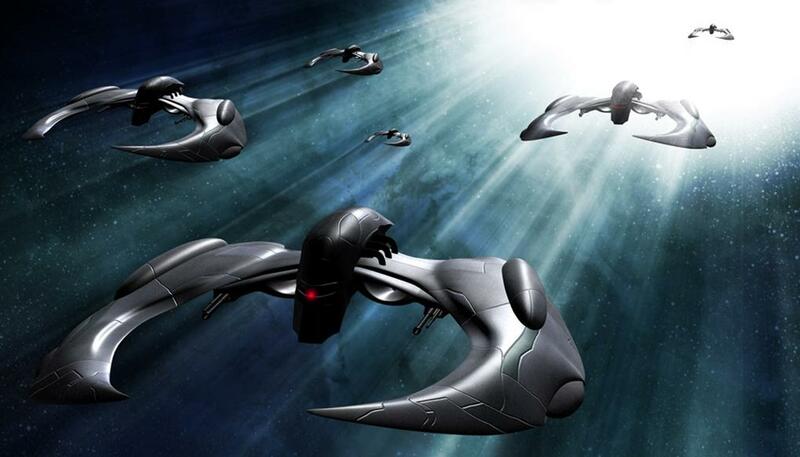 It would begin in Pennsylvania and travels through Ohio, Kentucky, Tennessee, Arkansas, Mississippi and Louisiana. One of the largest environmental concerns involves the pipeline spurs from Kentucky. The land that the pipeline will be built on has limestone karst geology that carries water through caves. In the past there have been problems with pipelines running underneath the ground such as massive sinkholes and pipe explosions, and by building the Bluegrass Pipeline in the territory they are subjecting the residents that live on that very sensitive part of the land to possible danger and a great destruction of the land. The construction of the pipeline has been halted due to a lack of customer commitment. Along the Gulf Coast there are many regions from which customers could purchase natural gas, so it would be might be more expensive to transport the NGLs from the north to the south than to just pull from closer sights like the Eagle Ford and Barnett shale regions in Texas. 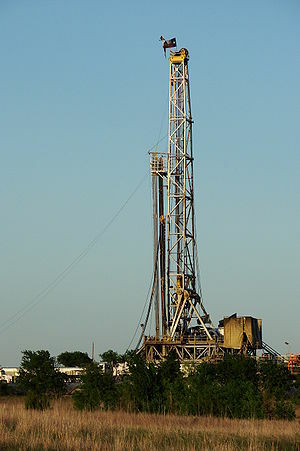 Texas has played a major role in the natural gas industry for many years. 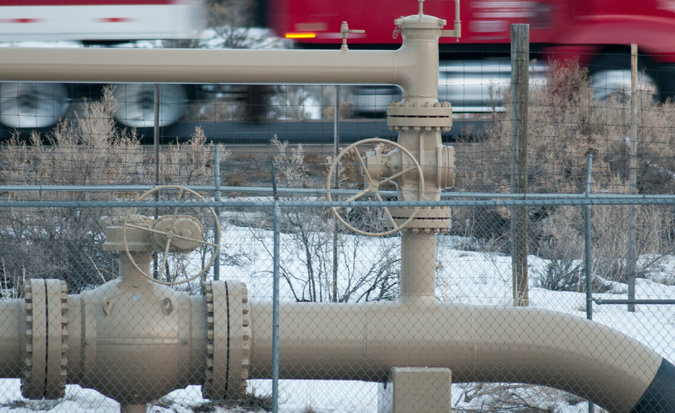 Currently, Texas is the highest ranked natural gas consuming state and 58,600 miles of natural gas pipelines within the state, according to the U.S. Energy Information Administration. With such deep roots in the fracking industry, it is understandable that many in Texas wants to keep it here – it brings jobs and money into the state. However, our water supplies are taking a large hit from this industry. They become contaminated by the chemicals used in hydraulic fracturing procedures such as lead, uranium, mercury, ethylene glycol, radium, methanol, hydrochloric acid and formaldehyde and we drink from that contaminated water supply. 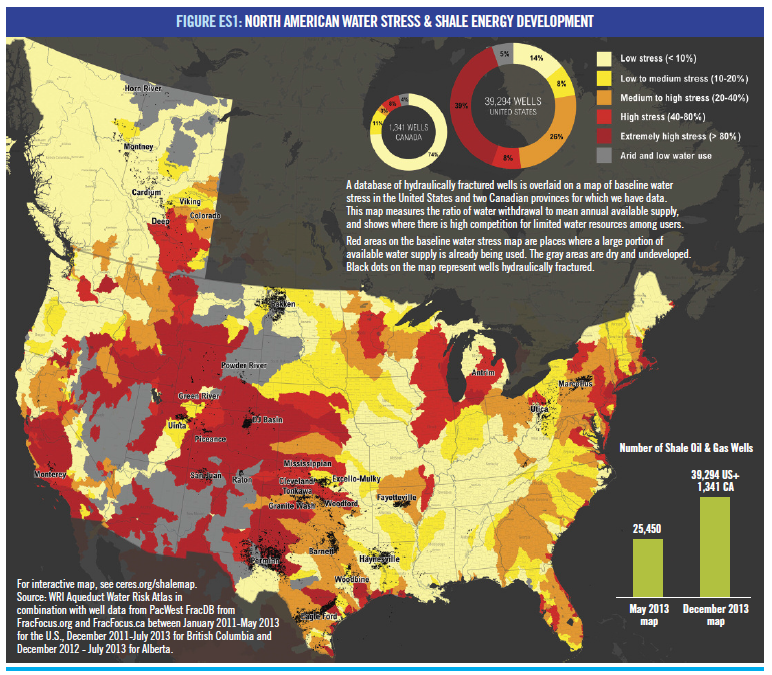 Fracking is the process by which dangerous chemicals are mixed with large quantities of water and sand are injected into wells at extremely high pressure which causes a major water contamination problem. 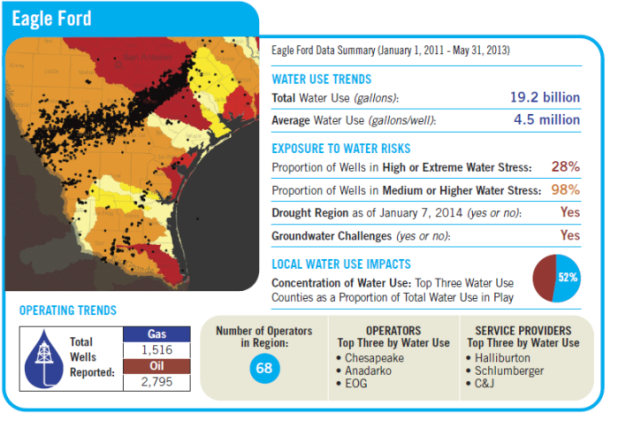 In Texas alone there have been more than 2,000 reported cases of groundwater and private well contamination and more than 1,200 reports among other states within the last five years. 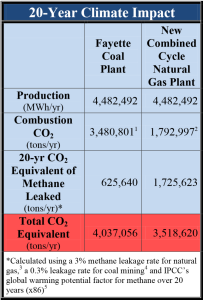 They range from allegations of short-term diminished water flow to pollution from stray gas and other substances. 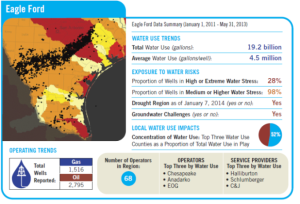 With the current drought problem plaguing many areas of Texas, the issue of water contamination has become more prominent and our water resources more precious. Many national and local organizations have openly opposed expanded fracking until safeguards are in place to ensure minimal pollution. 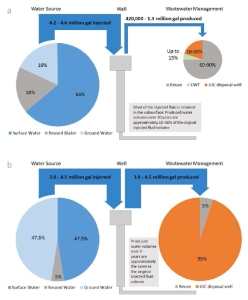 Until these measures are taken our water supplies, climate and health will suffer. In another effort to stave off critics who call a $1 billion annual tax break for high-cost gas producers in Texas outrageous, a study paid for by the industry has emerged intended to scare folks into believing that for every $1 the state spends in tax breaks it gets back about $4 in related economic activity and that will disappear if we take their tax break away. 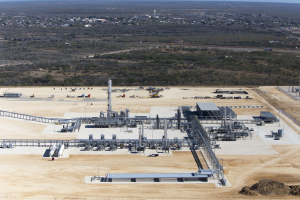 Former Deputy State Comptroller and current lobbyist Billy Hamilton has produced an industry-backed study for the American Natural Gas Alliance on what they claim the impact of the withdrawal of the tax incentive would have on Texas. The industry is rightly concerned that the tax break would come under attack as the state tries to close a $27 billion budget gap. Hamilton’s analysis concludes that ending the tax break would result in an immediate loss in 2012 of 35,000 and $3.8 billion in economic output, estimating Texas would lose 94,400 jobs each year and $10.4 billion each year in economic output. 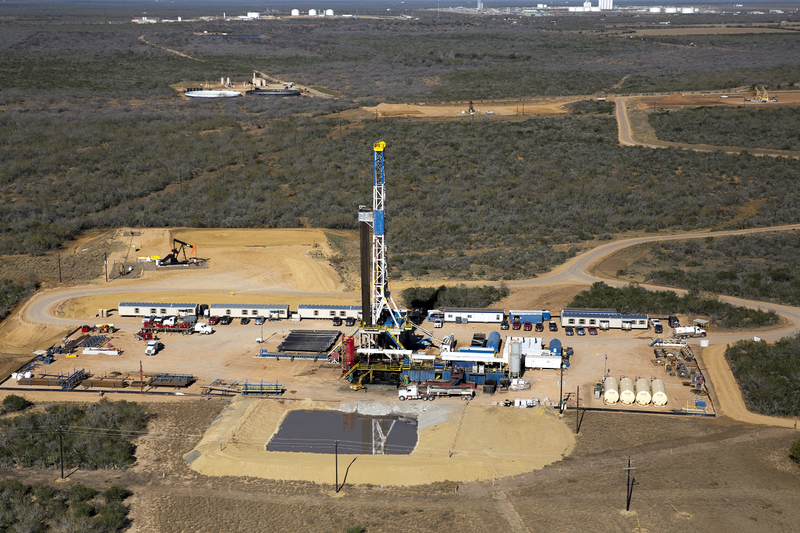 The industry has been saying for some time that if Texas dumps this tax break, states like Pennsylvania will get the driller’s business, but Texas has the largest reserve of natural gas in the nation and it is hard to believe the industry would pull up stakes to move elsewhere. It is not like they aren’t making plenty of money here in Texas. And the state hasn’t seemed concerned that they are losing renewable energy manufacturing jobs by not providing that industry with tax breaks/incentives, so no sympathy here. Worthy of discussion here is exactly who is getting these state tax cuts, and according to the Houston Chronicle, it’s mostly companies from out of state. 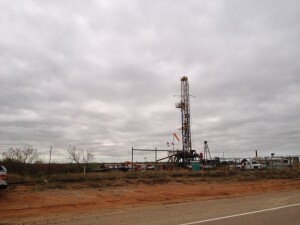 Oklahoma-based Devon Energy, saved $113.8 million in fiscal year 2010 under the exemption. Devon reported net earnings last year of $4.6 billion. Next on the list was XTO Energy Inc., a subsidiary of Exxon, which saved $113.2 million on its “high cost” gas operations in Texas. XTO reported $2 billion in net earnings last year. Others who received top financial benefits were: Canadian-based EnCana, which saved $60.6 million, Oklahoma-based Chesapeake Energy, which saved $59.4 million and Enron spin-off EOG Resources of Houston, with $58.6 million in savings. These tax breaks really amount to little more than subsidies of some of the most profitable companies around. It would be one thing if these were Texas companies, but when Texas taxpayers are subsidizing Oklahoma and Canadian companies, something is very, very wrong. We can expect the corporate welfare queens to cry when their gravy train is threatened, but their protected status at the Legislature, thanks to millions in campaign contributions to Texas politicians, insures that they won’t actually be in danger of cuts. Not like our schools, or grandma’s nursing home. 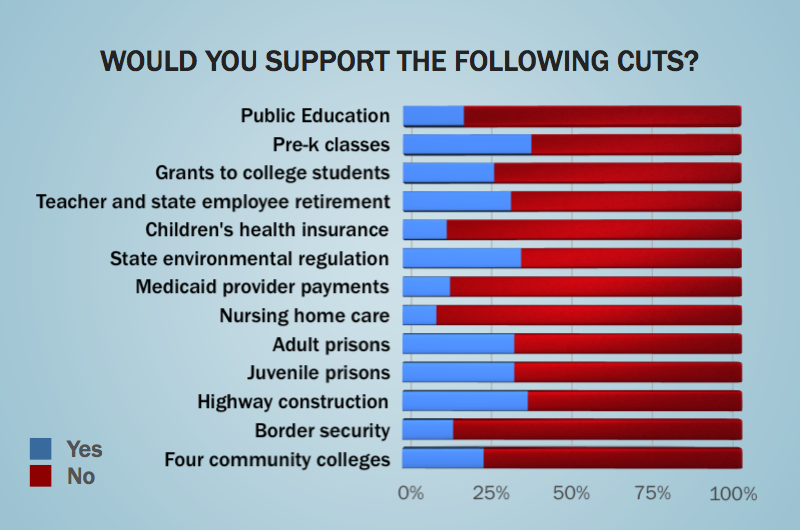 Perhaps if our teachers and the elderly were represented by out of state special interests who can dip into their huge profits to bribe donate to politicians, they could be safe from cuts, too. If, in fact, there are no sacred cows as the legislature tries to deal with the budget deficit, then this tax break needs to be on the table too.